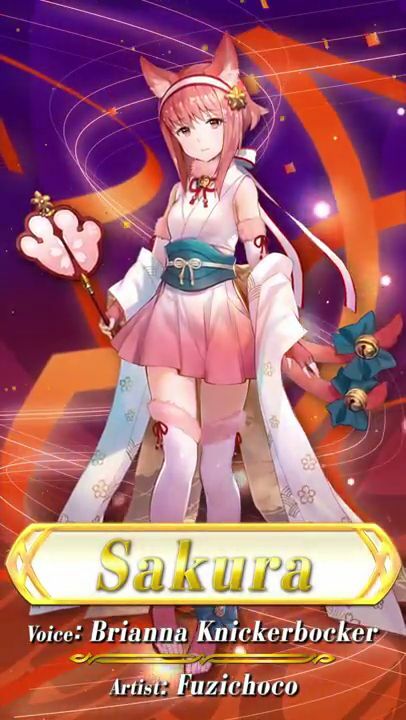 Yesterday, the official Twitter account for Fire Emblem Heroes teased a new set of Special Heroes (an alternate version of existing characters, with a special design but also a different set of skills). 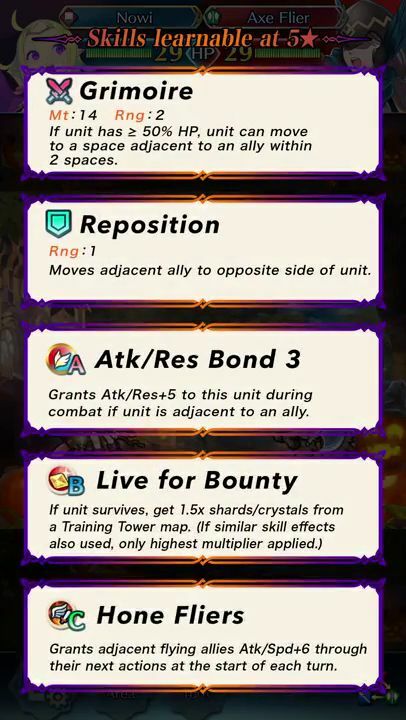 And today, that set was properly revealed: it’s part of a new Summoning Focus called “Trick or Defeat!”. It will go live on October 30th (Monday), and runs until November 28th. 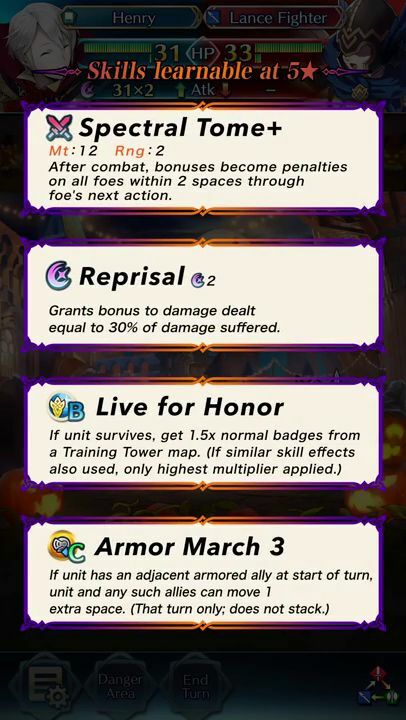 This new set of Special Heroes is all about Halloween, which is hardly a surprise as Halloween events are commonplace in games, especially those with a Free 2 Play business model. 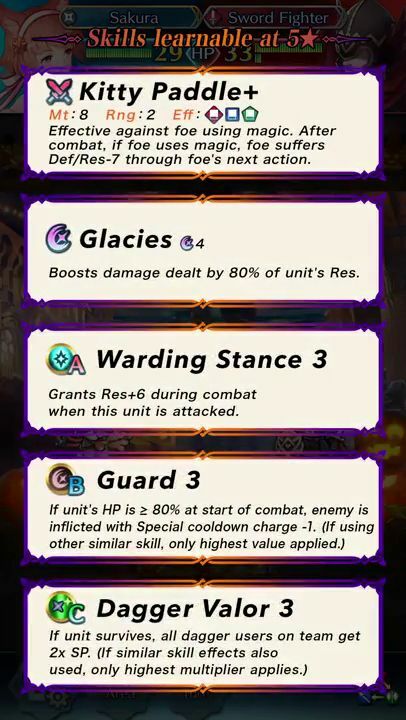 You can bet there will also be a Christmas-themed event and Heroes later this year (in fact, datamining has already uncovered at least two Christmas-themed Special Heroes). 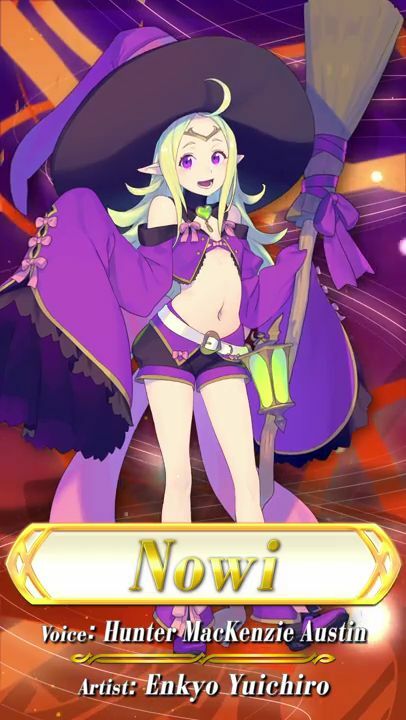 Nowi, the Eternal Witch. 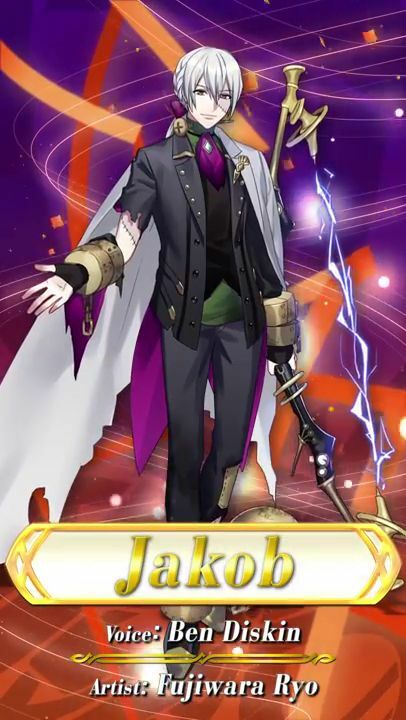 Voiced by Hunter MacKenzie Austin. Artist: Enkyo Yuichiro. 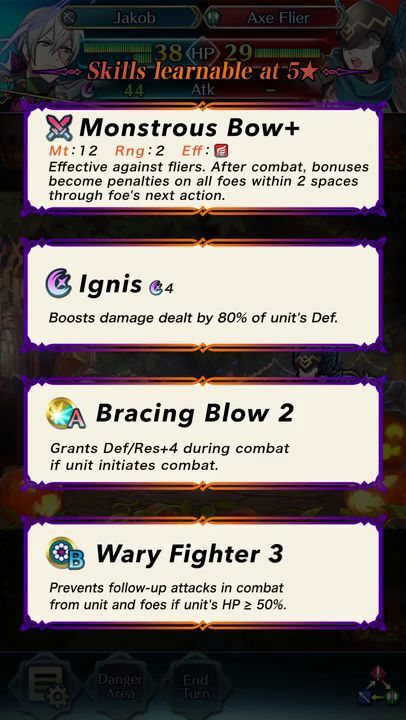 Those Special Heroes will be added to the list of confirmed characters momentarily! 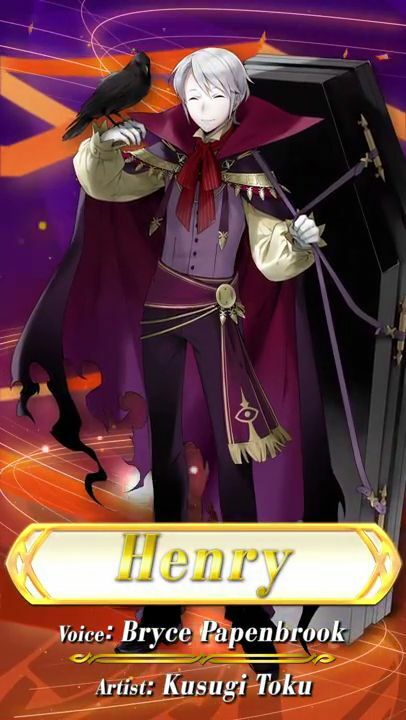 And once again, this new Summoning Focus will come with a brand new set of Story Maps, and more precisely a Paralogue Story called… Trick or Defeat, just like the Summoning Focus itself. There’s also bound to be a set of Special Quests to go with the new Heroes and Story Maps, but we will not have details about them until everything goes live on Monday. Finally, it’s been confirmed a new set of Log-in Bonus Orbs would go live at the same time! 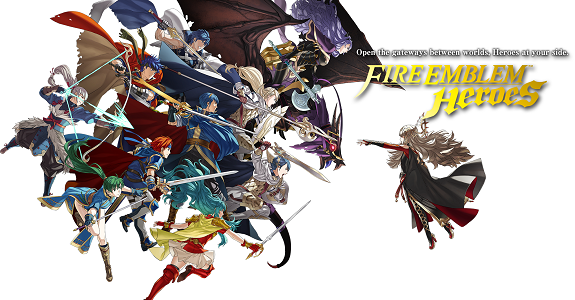 More details can be found on the Fire Emblem Heroes Events and Content Updates and List of confirmed characters pages!